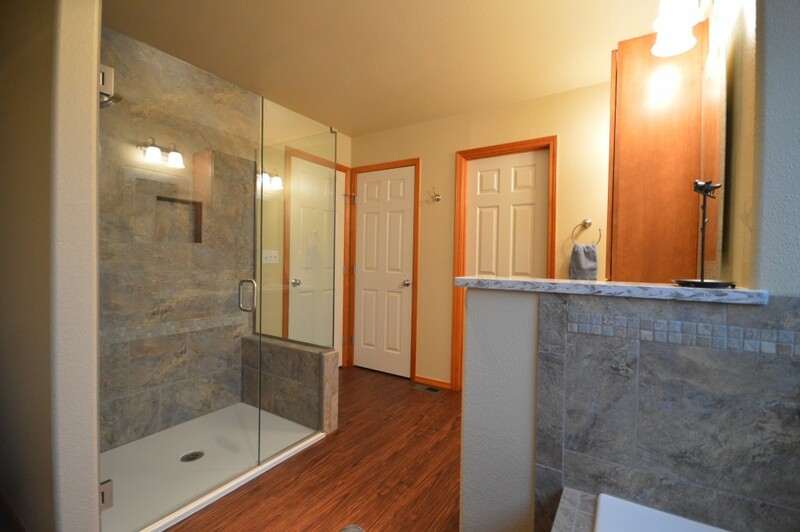 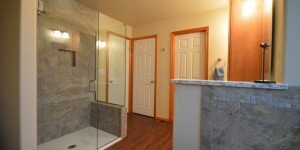 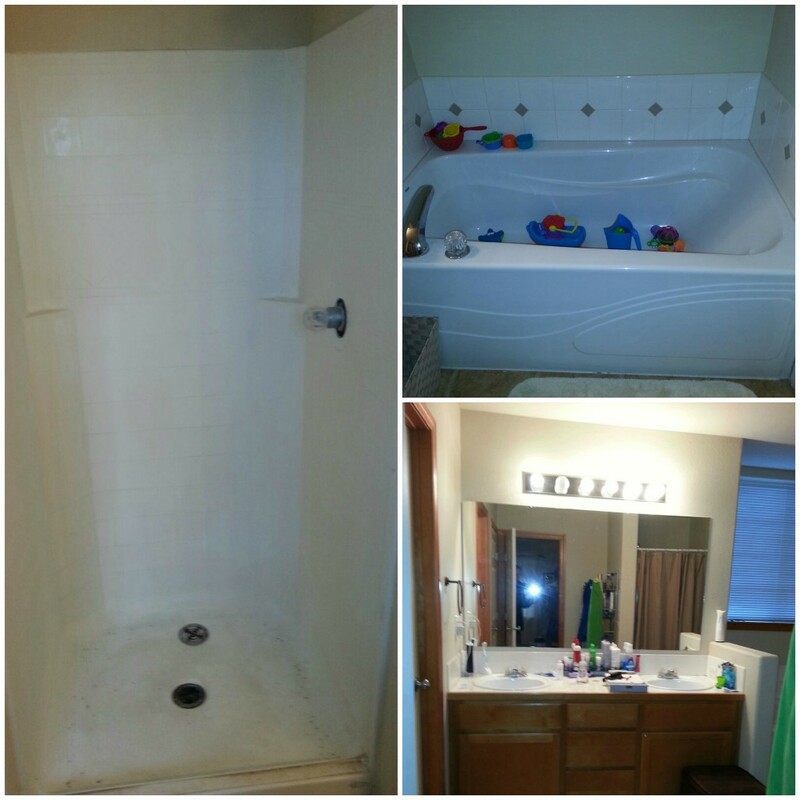 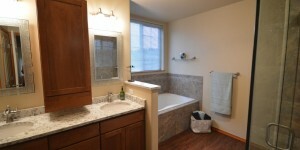 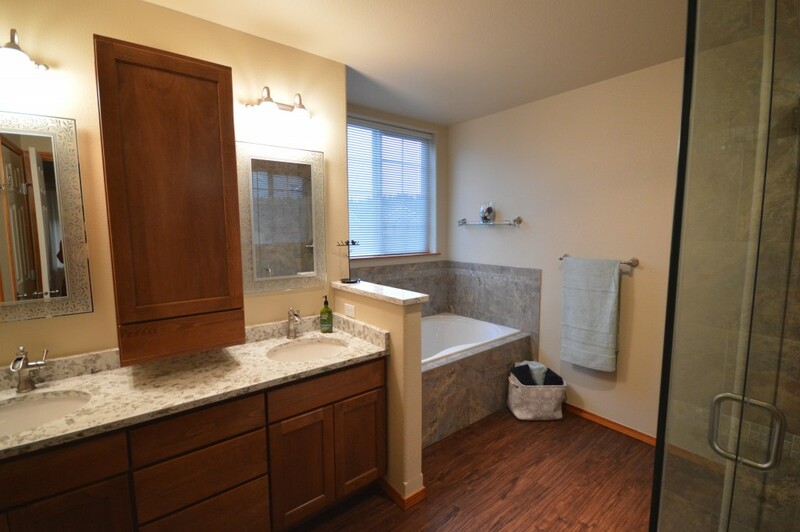 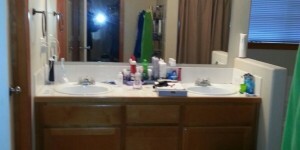 We just completed a 5 piece master bath remodel for a young Military family. 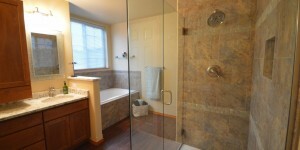 The original shower was a 36" x 36" white one piece acrylic plastic alcove design. 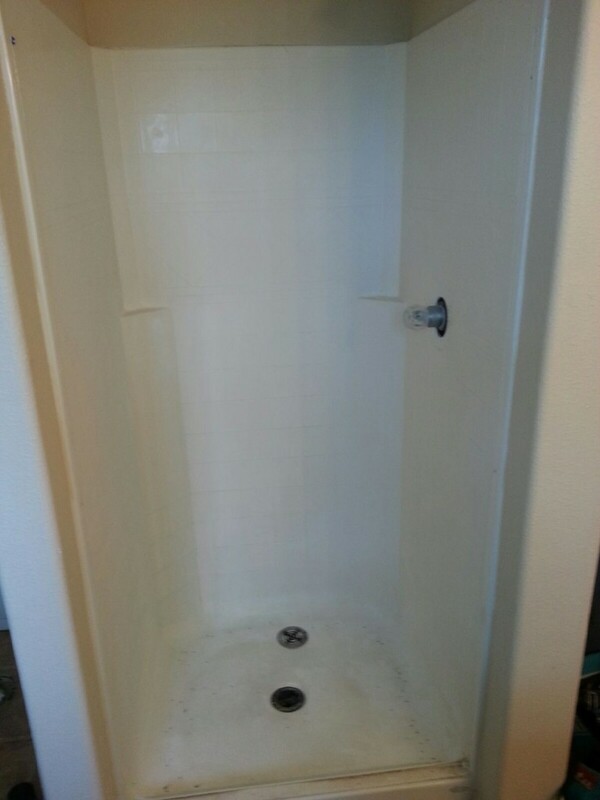 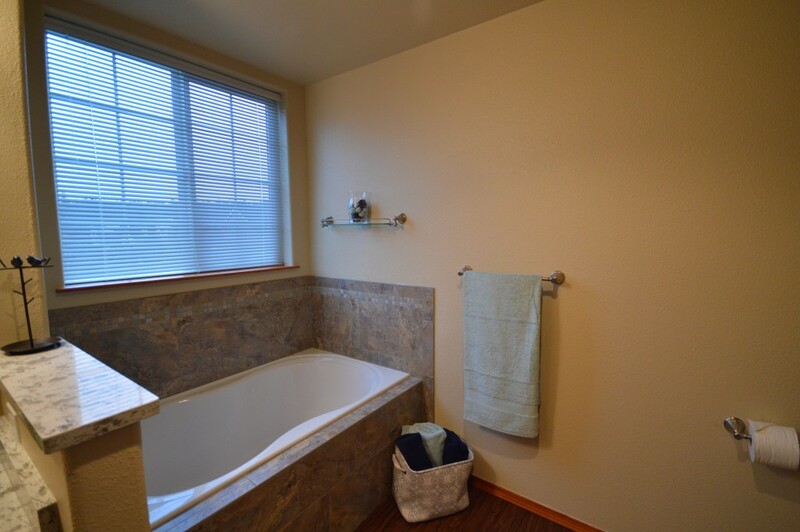 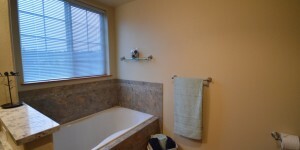 We removed a wall and relocated the drain and plumbing lines to enlarge the shower to 36" x 48". We used a Kohler Porcelain shower pan and Wedi backer board under the tile. 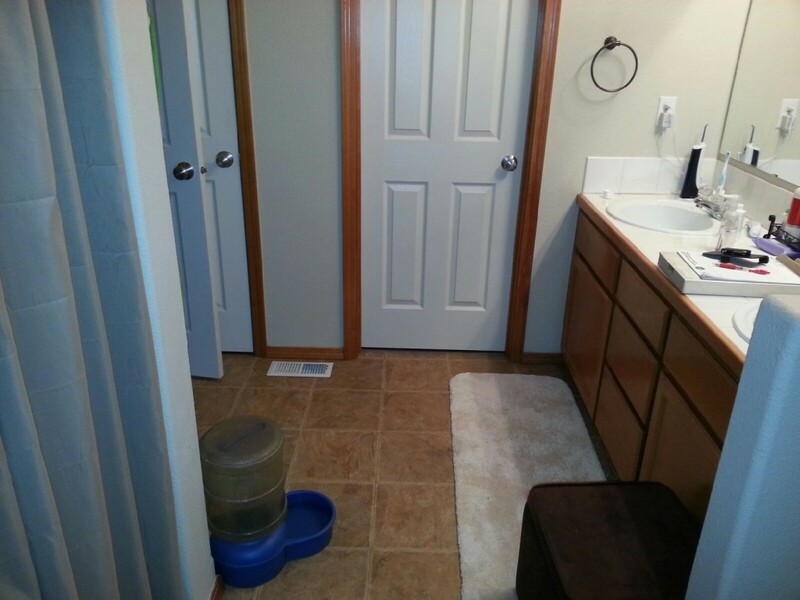 The plumbing fixtures are from Delta. 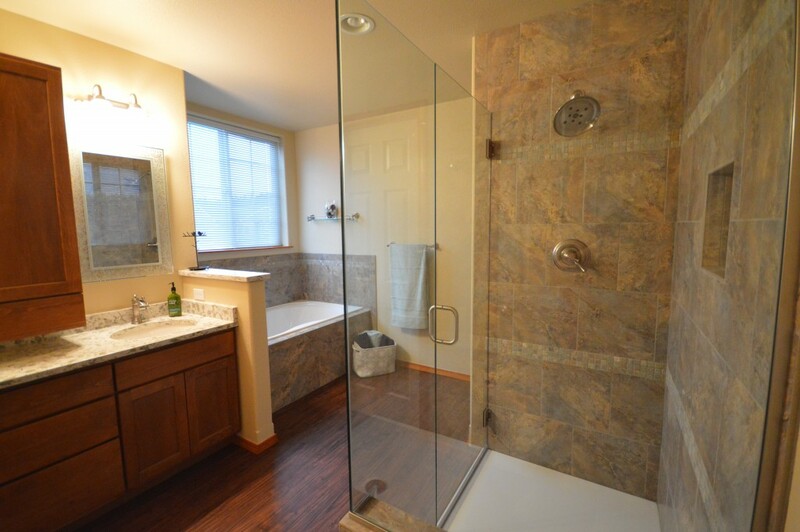 And the glass wall opens up the shower and makes the bathroom seem larger. 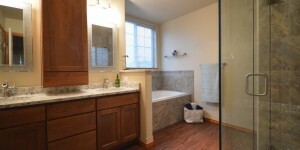 The cabinets are from Canyon Creek and the counter top is quartz. 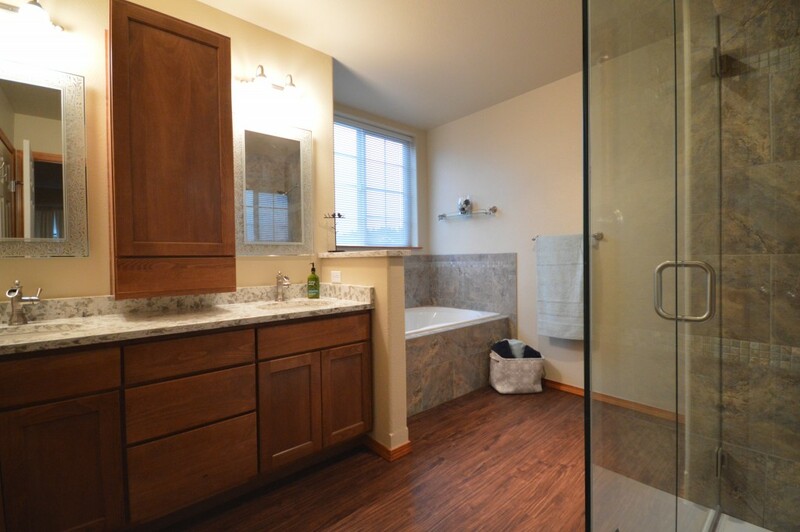 The flooring is a new vinyl plank material that looks like hand scraped natural wood. 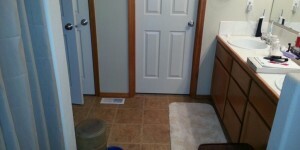 The job was located near the Graham and Spanaway border.